Egyptian museum of antiquities in Tahrir square is the main and most famous Cairo museum dedicated to Ancient Egyptian artifacts, mummies: both human and animal mummies are on display, and pharaonic culture in general. Offerings table of Tutmosis III. Facade of the National Egyptian Museum. In the garden of Egyptian museum. Memorial in the garden of the museum. 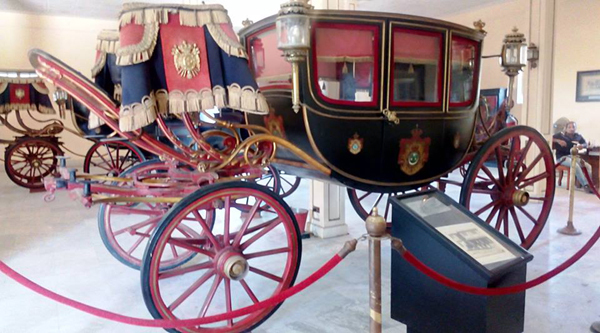 Bark upon a chariot - artifact from the museum. 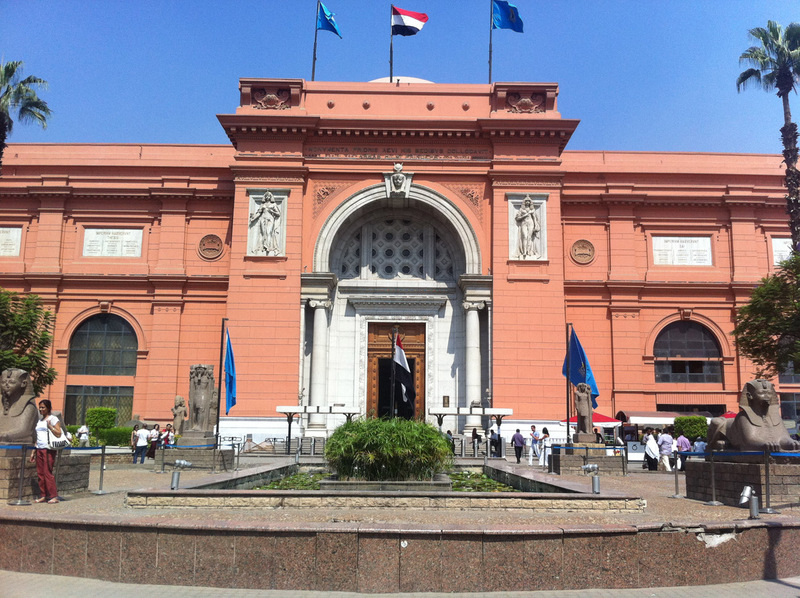 No Egypt tour is complete without visit to the Egyptian Museum in Cairo. You could spend a month in this vast, fusty and cavernous museum and barely scratch the surface. The building of the museum constructed by a French architect was built over 100 years ago and hosts more than 120 000 artifacts. The museum houses an unbelievable exhibit depicting ancient Egypt's glorious reign. Mummies, sarcophagi, pottery, jewellery and of course King Tutankhamen's treasures, it's all there. The most famous collection of Tutankhamen includes clothes, funerary couches, golden sarcophagi, statues to canopic jars containing the boy king's internal organs. As well as Tut's death mask, 11kg of solid gold with details in lapis lazuli, obsidian and quartz. The imposing building which presently hosts the museum was designed by the French architect Marcel Dourgnon, winner of the international competition. Its neo-classical style thought suitable for ancient monuments. 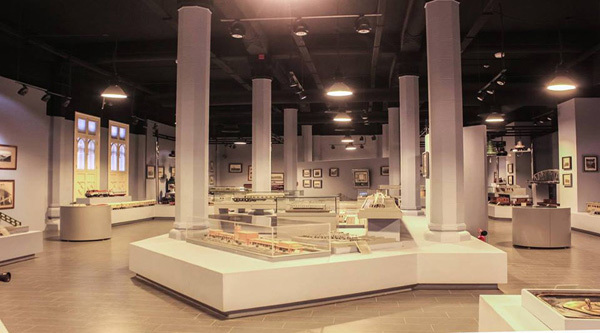 Two main floors are reserved for exhibitions open to public and for study galleries. 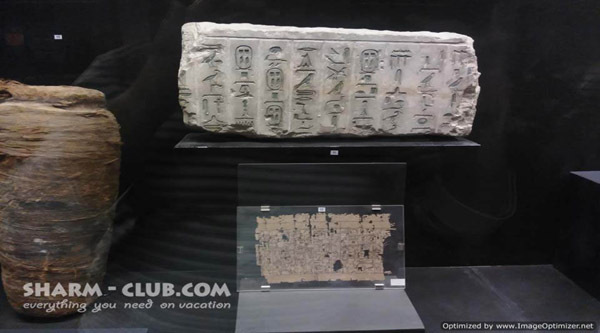 It now contains 120 000 objects dating from the various eras of ancient Egyptian civilization and new objects have recently been added to the exposition. In 1835 the when Service des Antiquites de l'Egypte was established the authorities intended to prevent the plundering of archeological sites by locals and foreign treasure-hunters as well as by consuls representing foreign countries and their agents. 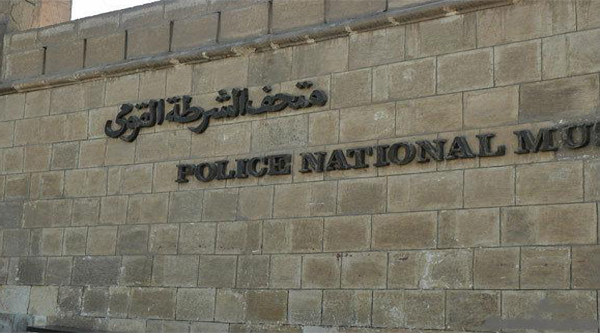 For the 1st time, Egyptian artifacts were collected by the Egyptian government and stored in a small building in the Azbakiah garden in Cairo. This collection of artifacts was later transferred to another building in the Citadel of Saladin. 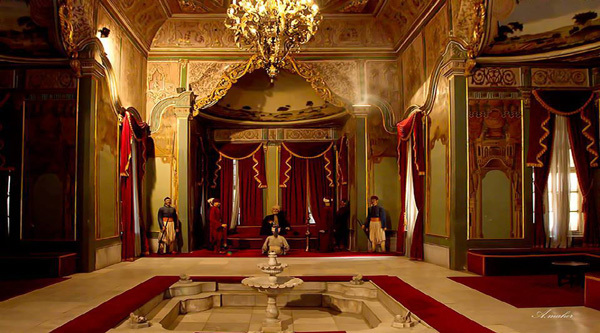 When the Austrian Archduke Maximilian visited Egypt in 1855, the whole collection was presented to him as a gift by Abbas Pasha, the ruler of Egypt. In 1858, another museum was prepared at Boulaq by Auguste Mariette. Later he worked very hard to establish a great museum suitable for Egyptian monuments, especially after then flooding of the 1st Boulaq museum in 1878, when many objects were washed away or stolen. 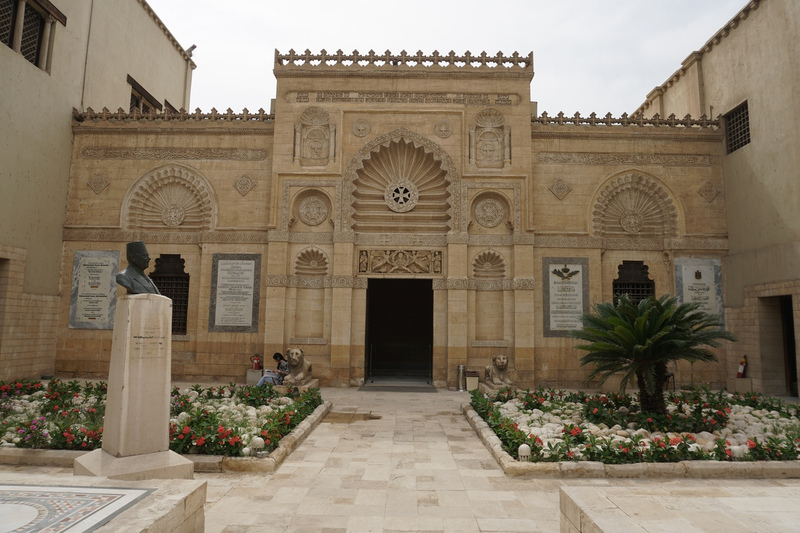 In 1890, the contents of the Boulaq museum were transferred to an annex of the Giza palace of Ismail Pasha, where they remained until the present museum was opened in 1902. On the ground floor the arrangement follows the chronological order of ancient Egyptian history. On the upper floor groups of objects found undisturbed are displayed along with collections of objects of the same type or with the same function. The world famous collection of Tutankhamen as well as mummies hall are situated on the 2nd floor. Don't miss the royal mummy room with 11 of Egypt's most celebrated rulers laid out for the passing parade, or the animal mummy exhibit where royal pets from cats and dogs to crocodiles are preserved. The ancient Egyptian jewellery room is also astonishing. 1. The jewelry of Queen Ah-hotep, wife of Seqenen-re and mother of both Kamose and Ahmose who liberated Egypt at the end of the 17th Dynasty. Her tomb was found in Thebes in 1859. 2. The mummies of some of the 18-20th Dynasty kings and their coffins gathered together by the priests of the 21st Dynasty and hidden in the so called Deie el-Bahari cachette in Thebes. These were found between 1875 and 1881 (in the tomb of Queen Inhapi) and consists of the mummies of Seqenen-re, Ahmose I, Amenophis I, Tuthmosis I, II,III, Seti I, Ramses II and III. 3. The funerary equipment from the tomb of Sennedjem and his family (tomb N1 in Deir el-Medina, Thebes), which was discovered in 1886. 4. Mummies and coffins of the priests of Amon found in Deir el-Bahari in 1891. Out of 153 coffins dating back to 21st and 22nd Dynasties which were recovered many were given as gifts or sold abroad by the Egyptian government. 5. Artifacts from tombs of kings and members of the royal families of the Middle Kingdom (Hor, Nub-hetepti-khered, Khnumit, Sat-Hathor, Ita, Merit, Sat-Hathor-Yunet) found at Dashur in 1894. 6. Artefacts from the tomb of Prince Maherperi of the 18th Dynasty, which was discovered in 1898 in the Valley of the Kings. 7. Artefacts and royal mummies found in the tomb of Amenophis II in 1898 in the Valley of the Kings (mummies of Amenophis II, Tuthmosis IV, Amenophis III, Merenptah, Seti II, Siptah, Ramses IV, V, VI, three women and a child). 8. The funerary equipment from the tomb of Yuya and Thuya and the remains of the contents of the royal tombs of Tuthmosis III and IV, Amenophis III and Horemheb, all found before 1906. 9. Artefacts from the tomb of Tutankhamon, discovered in 1922. 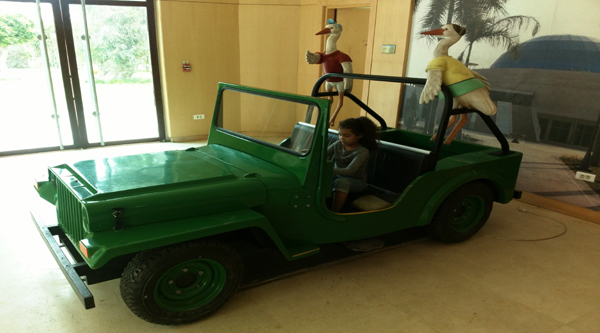 There were more than 3500 pieces, 1700 out of them are on display in the museum. The rest are in storerooms in Cairo and Luxor. 10. Artefacts from the tomb of Hetep-heres, mother of Khufu, which were found to the east of the great pyramid at Giza in 1925. 11. Artefacts from the Amarna period made for Akhenaten and members of his family and some high officials. It was found in Tel-Amarna, Hermopolis, Thebes and Memphis between 1912 and 1933. 12. Monuments from the tomb of Hemaka, chief and administrator from the time of king Udimo of the 1st Dynasty. It was all found between 1933 and 1936 at Saqqara. 13. Objects from some royal and private tombs at Tanis (east Delta)dating from the 21st and 22nd Dynasties. It was found in 1939. 14. Artifacts discovered by Egyptian and foreign expeditions in Giza, Saqqara, Helwan, Abu Bello, Athribis, Bubastis, Heliopolis, Aswan, Nubia, the eastern and western deserts and Sinai. 15. Collection of artifacts from the royal palaces, seized for, purchased by, or donated to the museum. 16. 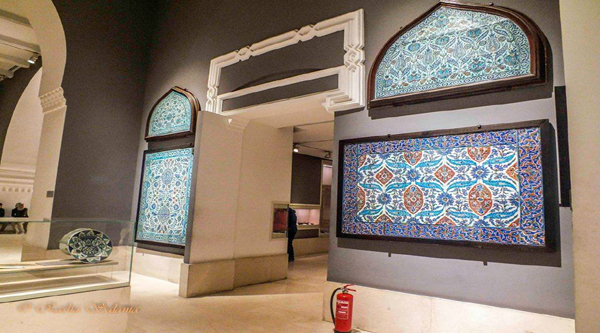 A unique exhibition of the museum the Animal Mummy hall prepared by Salima Ikram is now open to public. The Egyptian Museum in Cairo has one of the world's first and largest collection of animal mummies. It became in 1902 one of the first art archaeology museums to include a display of the ancient Egyptian's natural world, with a focus on animal mummies. 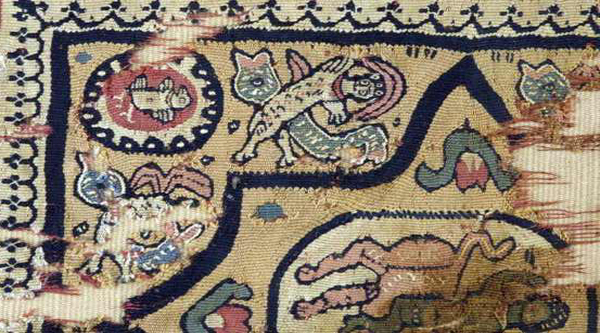 Animal mammies were a part of the Museum's collection since its first inception, when the museum was located in Boulaq (opened in 1863). At first only a handful of mummies were on display in Boulaq. 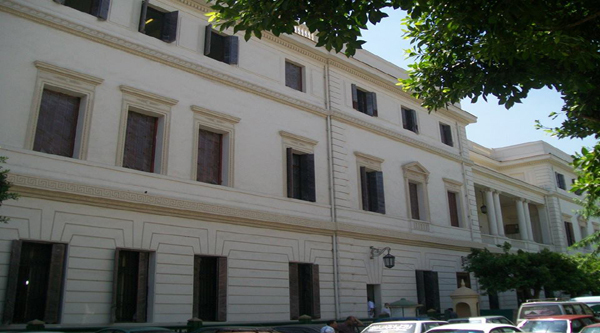 When the museum collection moved to a palace in Giza in 1890 due to problems with the flooding of the Boulaq Museum, the mummies were exhibited on the upper floor, in room LXV. In both museums the mummies had only been displayed in order to show the diverse modes of wrapping, and to give an idea of the variety of animals that were involved in Egyptian religious and funerary culture. In 1902 when the new museum in Tahrir square was opened, a special hall Room of the old fauna and flora (room 53) was designated to display animal mummies as well as other artefactual examples of ancient Egyptian flora and fauna. By now the collection of mummies is much enlarged and occupies cabinets E-G.
At the beginning of February 2016, the Egyptian museum started displaying a new piece which was not displayed before, after its restoration at the Egyptian Museum Laboratories. Furthermore, the place of two other pieces have been changed to be displayed in a more noticeable position to suit their artistic and historical values. A new practice to display the pieces which have never been shown before at the beginning of each month is now implementing in the museum. Newly displayed pieces this month are "Oedipus Mural", the Fresco mural is a part of a house wall at the west of "Hermopolis" (Tuna Al-Gabal), it dates back to the 2nd Century A.D and presents the famous myth of Oedipus for the Greek tragic poet "Sophocles"; a statue of an offerings bearer found in "Meket Ra" cemetery, the 11th dynasty and a colored fabric piece for "Sen Nefer" presents him in front of an offering table, this piece was used as a cover for his mummy at his cemetery in Deir Al-Madina.